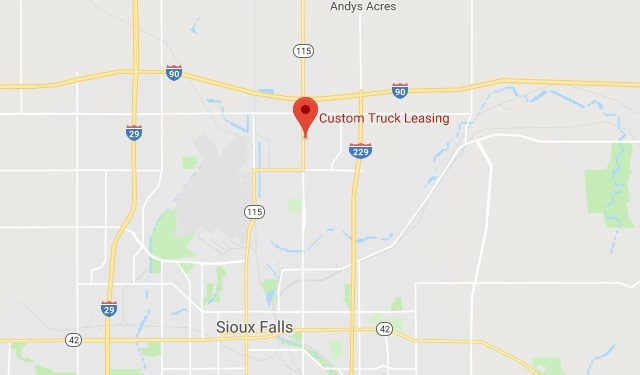 Custom Truck Leasing, Inc. | Sioux Falls, SD | North American Truck & Trailer, Inc.
At Custom Truck Leasing, we provide for all your truck rental and leasing needs. We offer commercial daily, weekly, and monthly truck rentals. Our full service truck and trailer leasing service includes licensing, FHUT, fuel tax, permits, and all-inclusive maintenance options. We provide sleepers, day cabs, straight trucks, flatbeds, drop decks, and dry vans. Our leases also include contract maintenance programs and nation wide service, with 24-hour on-call options available.